I cancelled three gym memberships in the last month. Hubby and I both had memberships to LA Fitness. My membership was $29.99 and his was $34.99. (What can I say? I must be a better negotiator.) I also had a separate gym membership for $10 a month at the Planet Fitness that is close to my office. One day I realized that we had three gym memberships that we didn't use enough to warrant $75 a month. 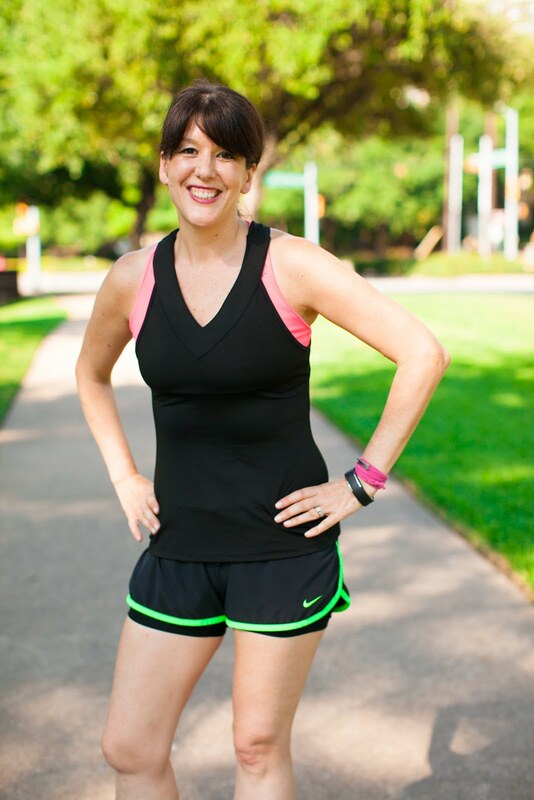 I plan on focusing on half marathon training again in order to get ready for the Dallas Marathon half. I haven't ran long distances in quite awhile and I know my priorities will need to be on running in order to get up to speed (so to speak) because frankly, time is running out. With autumn's arrival, it is finally outdoor running weather again here in Texas. I never enjoyed the treadmill much anyway. 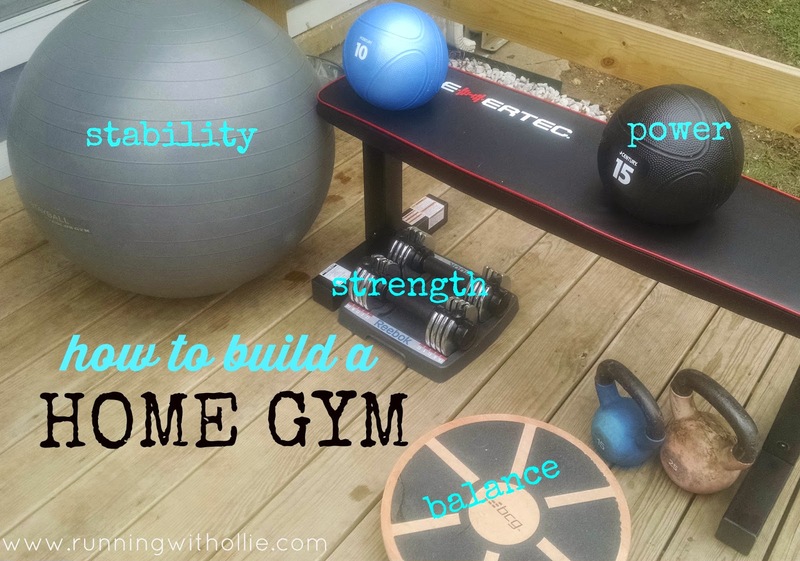 I rounded up some of our fitness equipment from around the house, then made a mental note of the things we still might be missing to build our own home gym. I knew with my running routine and just a couple of strength training equipment basics, I would have everything I need. When we were done, we had quite the home gym. All the basics were covered with plenty of options for variety and even an extra item that isn't a necessity for a home gym, but was a really fun addition! All you need to get started building your own home gym are a few essentials. You'll probably need at least a bench and some free weights. I also suggest a stability ball and a foam roller to round out your home gym. This was the most obvious thing that we were lacking. 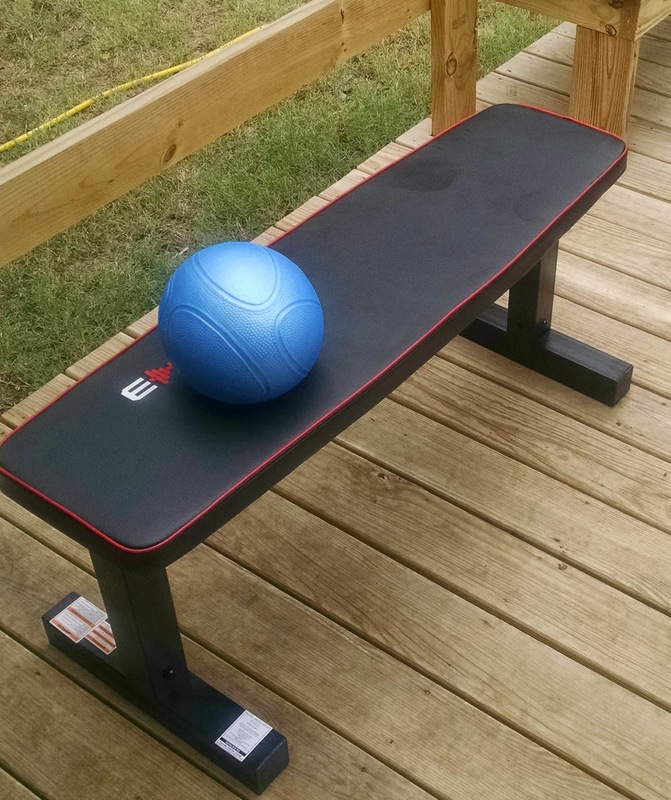 We headed to Academy Sports & Outdoors and picked up a sturdy basic bench for $40. We didn't need anything fancy, just a basic flat bench, and this one did the job for our needs. I received this weight set as a birthday gift last year. They don't take up a lot of space and I like how the weights are adjustable. 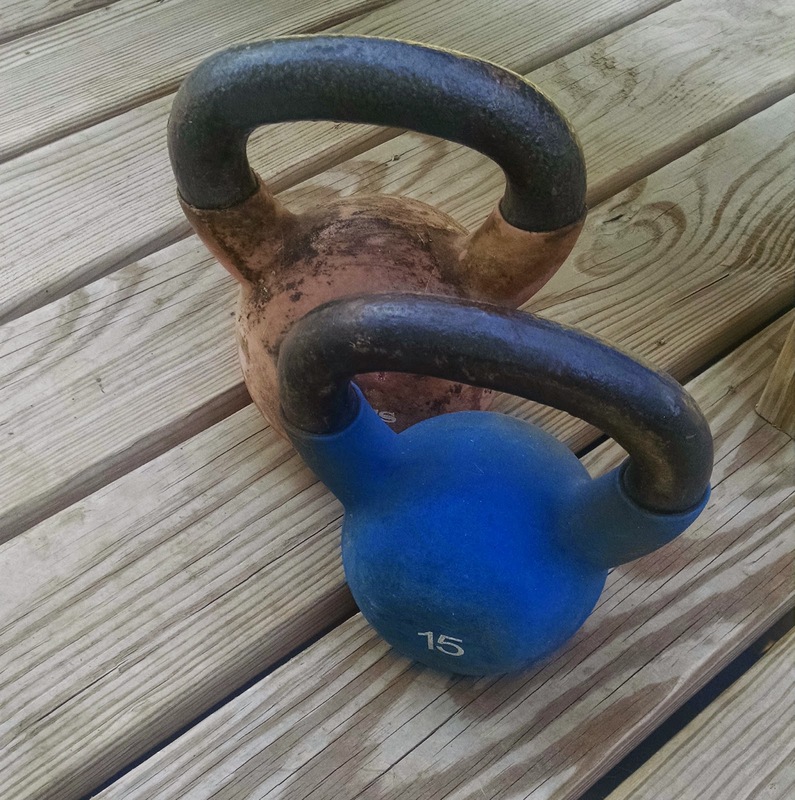 I plan to supplement these with a couple of heavier dumbbells to complete my set. 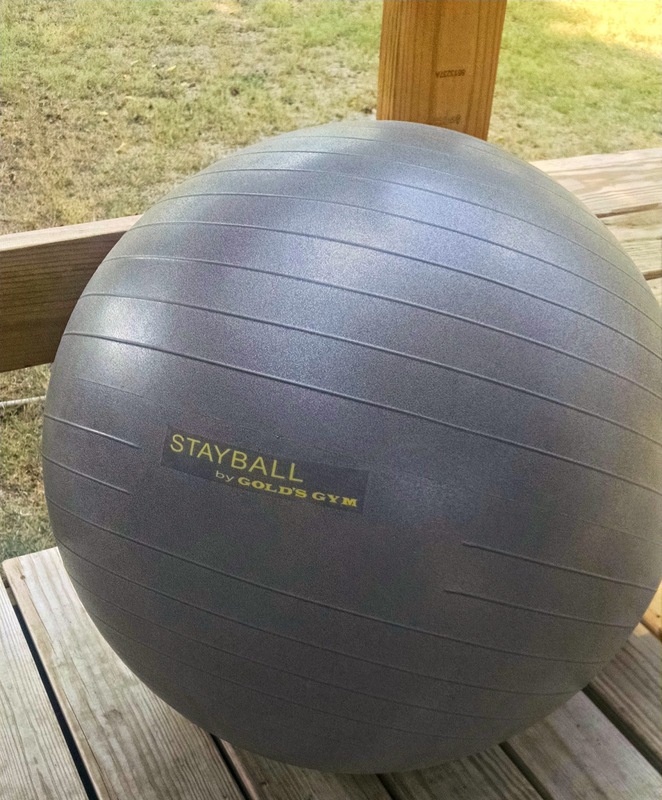 The stability ball is great for ab work and balance training. Balance training is an important part of any routine. 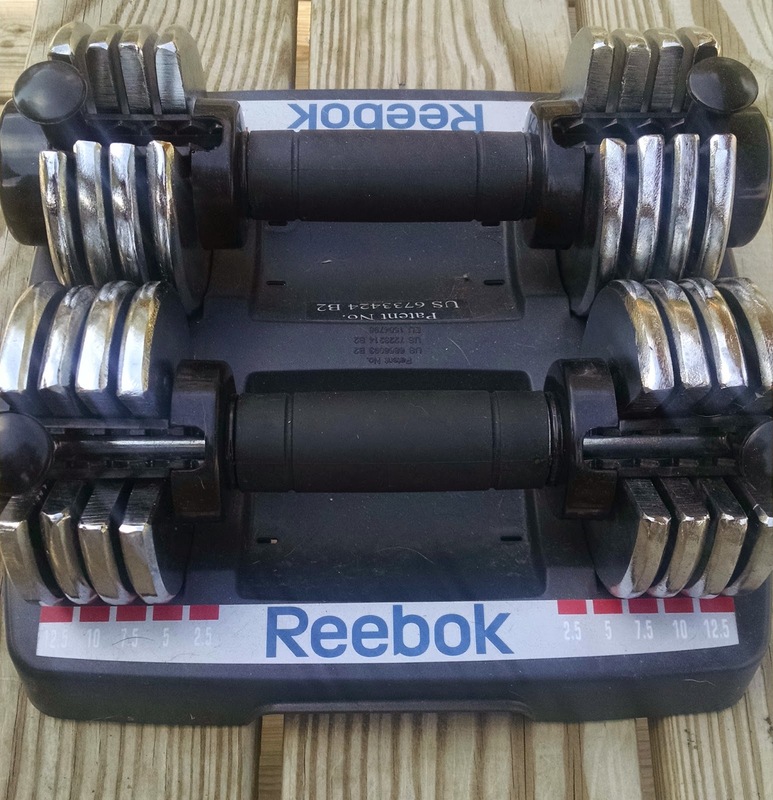 They are relatively inexpensive so I think it is a good investment for a home gym. Foam rollers are used for self-myofascial release. What's that, you ask? It's essentially a self-massage to release muscle tension. It is recommended to use on overactive or tight muscles. 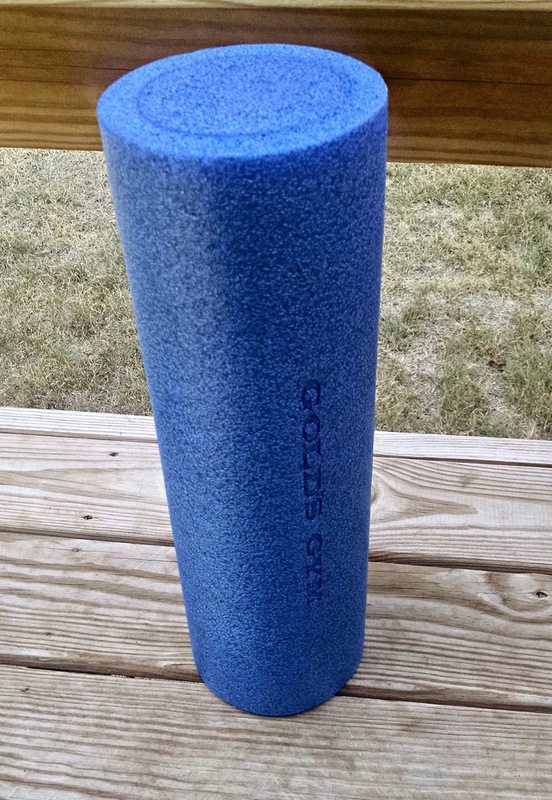 I've been using this foam roller that I "borrowed" from a friend. I've seen them for as low as $5 from Below Five. These aren't necessities but they can add a bit of variety to your workouts to help keep things fresh and fun. 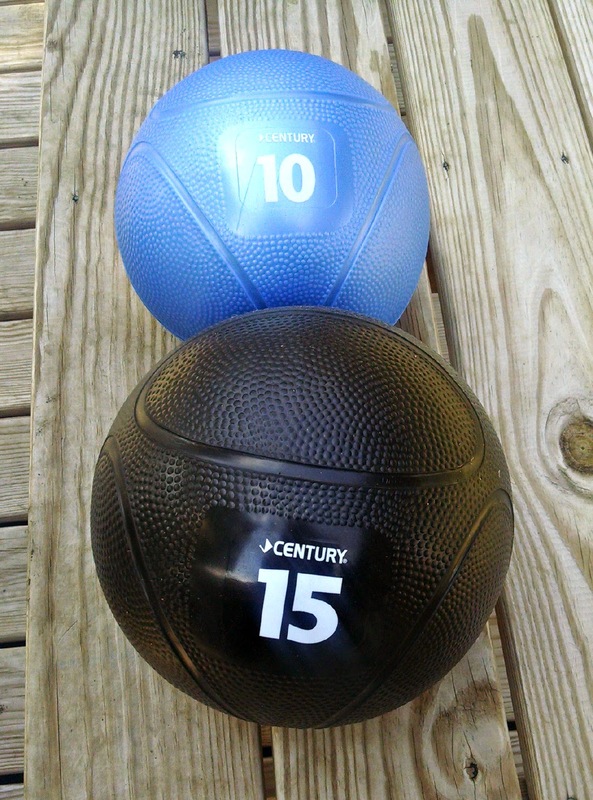 We bought 10lb and 15lb medicine balls. 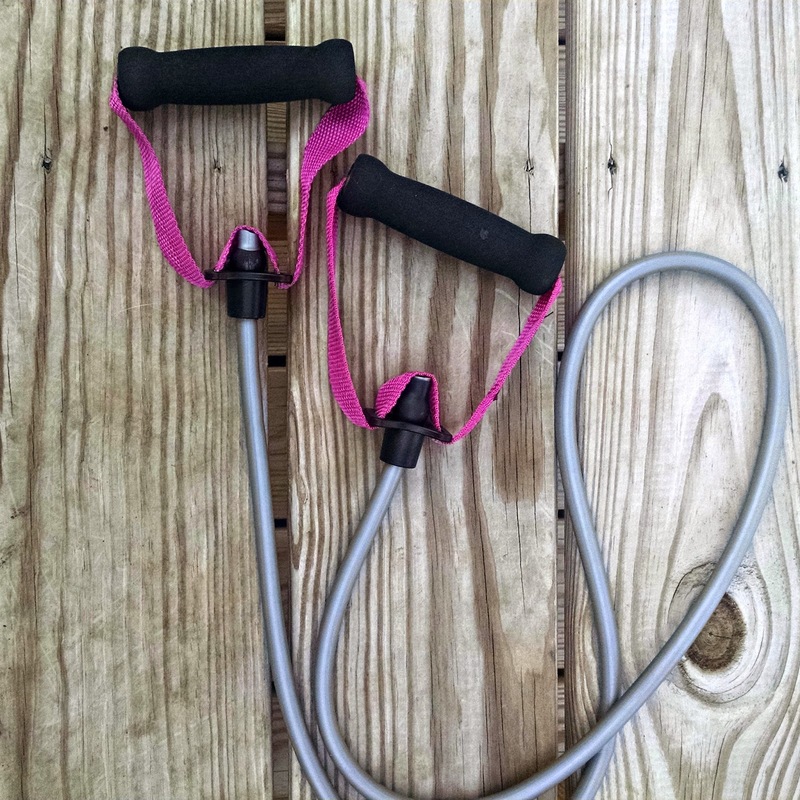 They are great for power training when hubby and I work out together. I also use them to add weight to squats and lunges, and for ab work. I bought these when I was traveling a lot for work in order to try to get in some hotel room strength training sessions. They didn't get much action inside of a hotel room, but resistant bands are a great inexpensive option for your home gym. I love to hate jump roping. 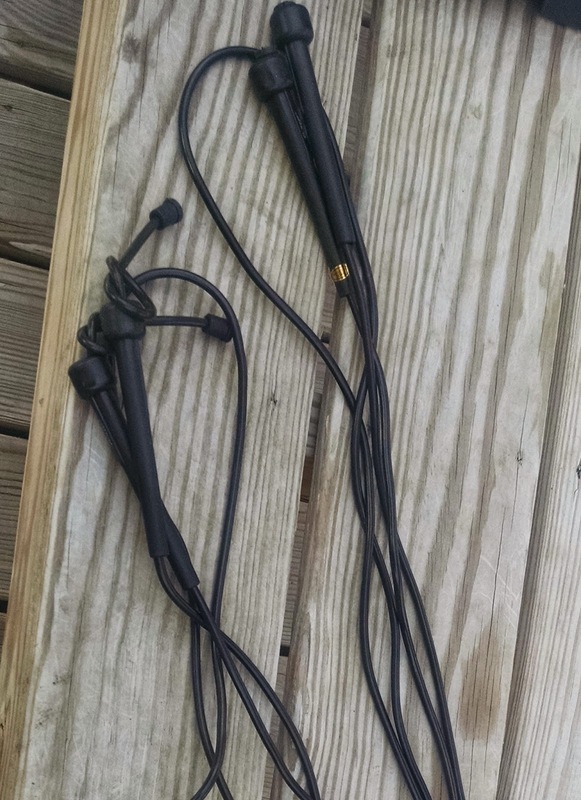 Jump ropes are a fabulous way to add some cardio to your work out. You can do it almost anywhere to add in quick bursts of cardio. Double unders anyone? I'm terrible at those, so I think I'll add them to my home gym routine. 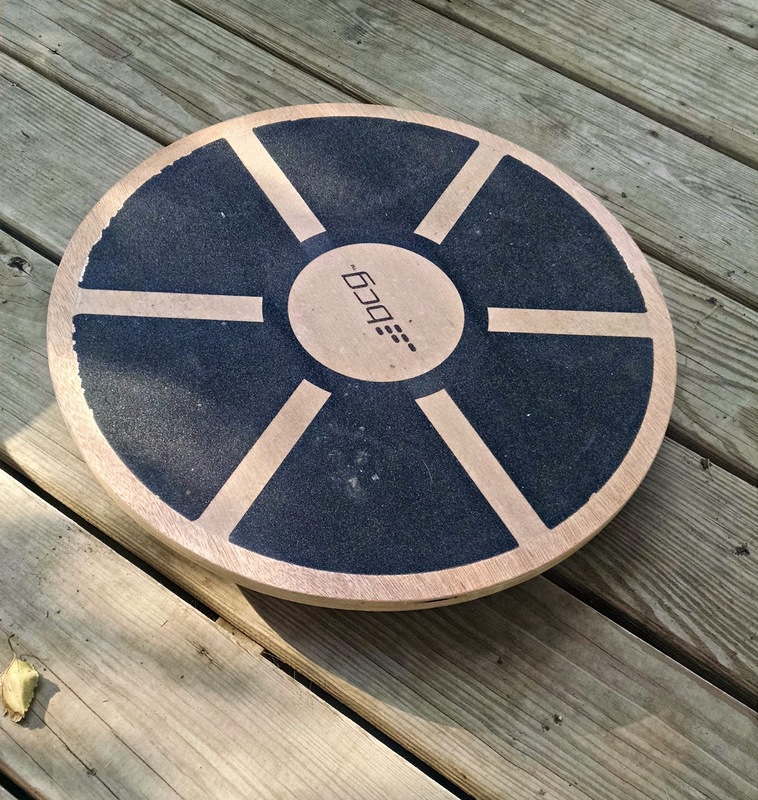 Balance training is a fundamental part of any fitness routine and it should not be ignored. 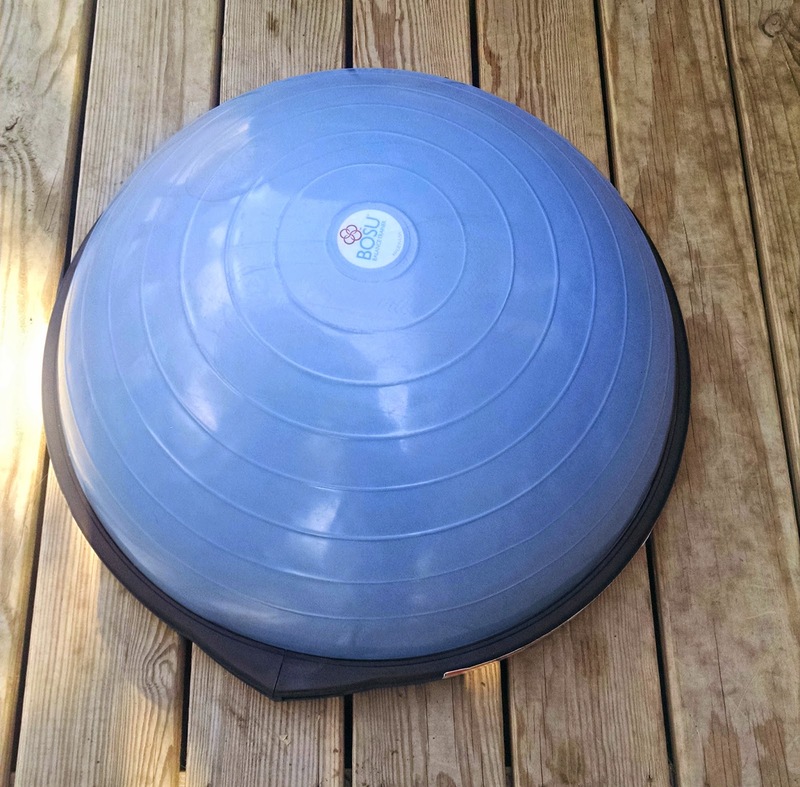 We had our eye on a BOSU Ball like they have at the gym, but at $109 they were just so darn expensive, we decided at first on this instead. For $25 it was a great little affordable balancing tool. Of course, you can do balance training without any extra equipment at all, try doing one leg squats! So we caved on the BOSU ball for our home gym. It is definitely superfluous, I could certainly live without it, but I've had my eye on one for awhile. The price tag was a little higher than I wanted to spend, but I received a gift card for my birthday, so I used my gift money to pay for half of it. Did I miss anything? What equipment is in your home gym that you can't live without? Or do you love your commercial gym too much to give it up? Let me know what you think! It's not too late! There is still time to run in and enter the Running with Ollie virtual 4 mile fun run, scavenger hunt, and giveaway! It's free and fun! Are you in? 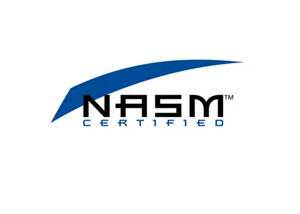 Ends 10/5/14. Like this post? Please consider sharing. Challenge your friends!! 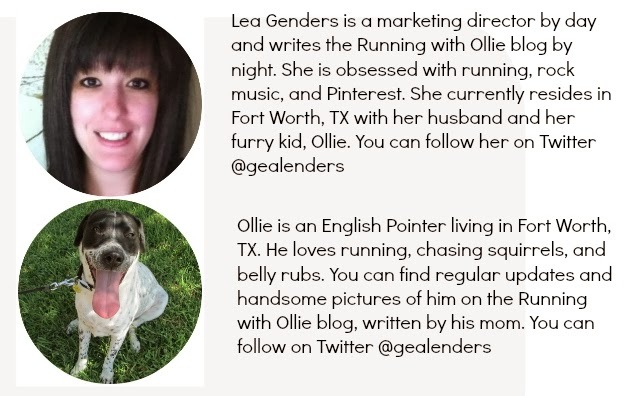 Lea, great tips on simple home gym products. I need to incorporate more strength training as I get ready for another half in November. good luck Lynda! 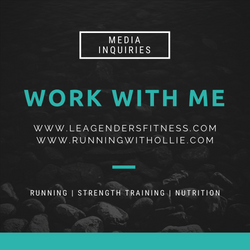 I am running my next half in December and I have always found that incorporating strength training in my routine makes a big difference in my running. I love the idea of a home gym for convenience and affordability. Do you have any tips though on motivation? For me, I see my home as a place to relax and I have had a hard time motivating myself to use some of the equipment I own! that's a great point, Emily! Let me think about that, you may have inspired a blog post idea! Great post! I've been wanting to build my home gym for a while now, and you definitely have a great setup here. Thanks for sharing!